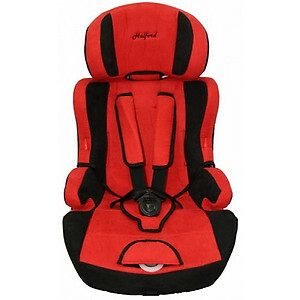 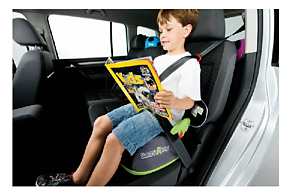 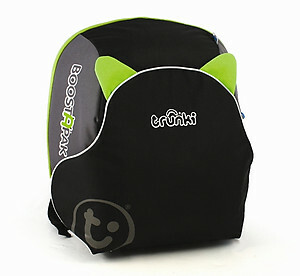 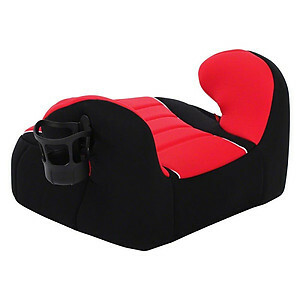 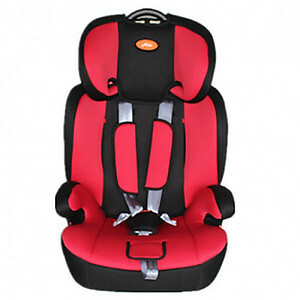 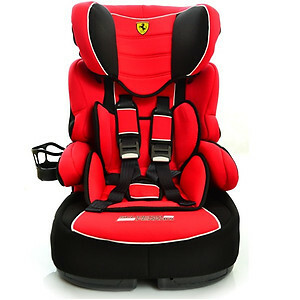 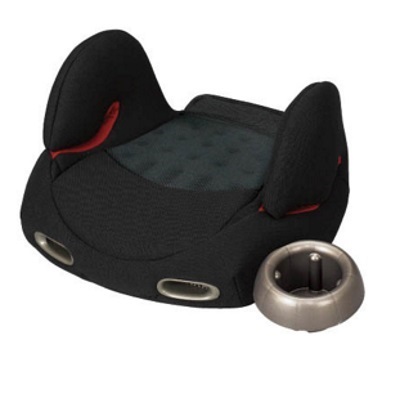 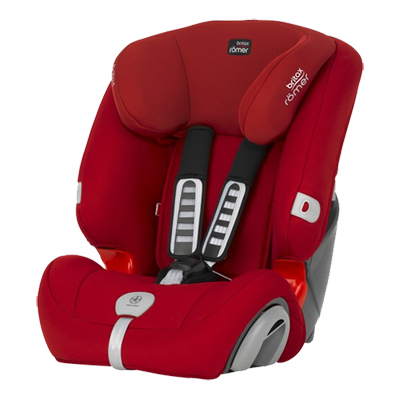 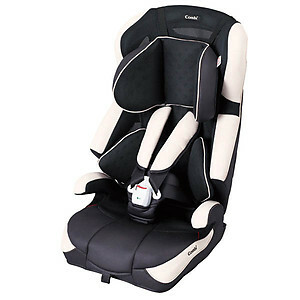 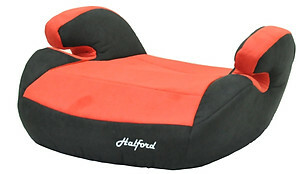 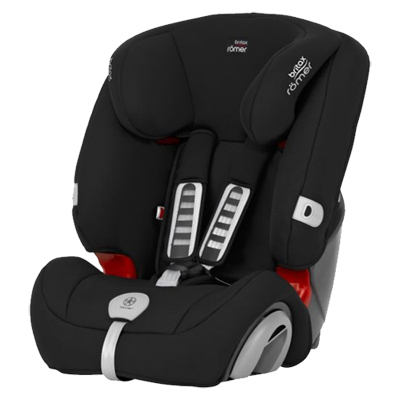 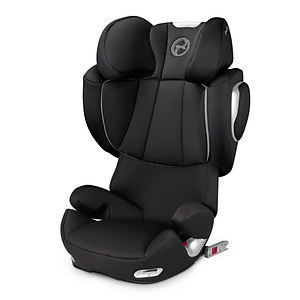 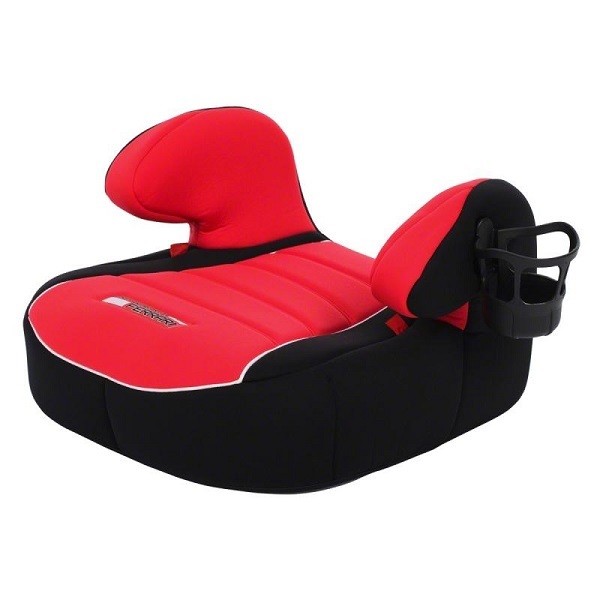 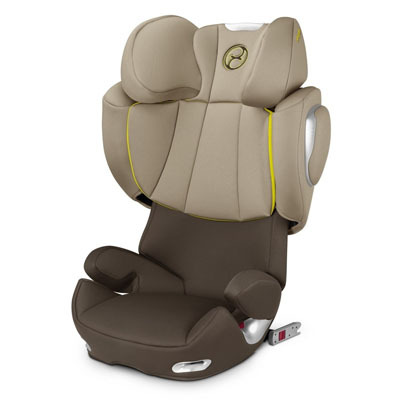 Booster Car Seat are normally for babies more than 9 months or 10kg and above. 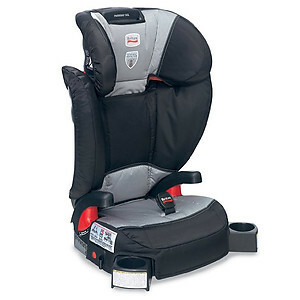 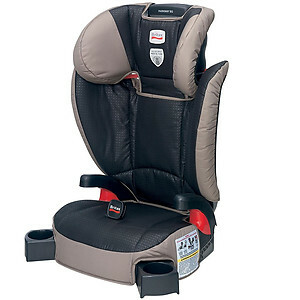 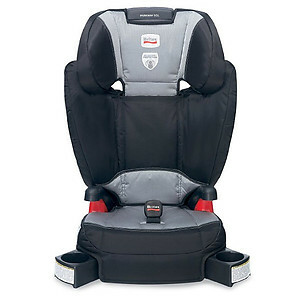 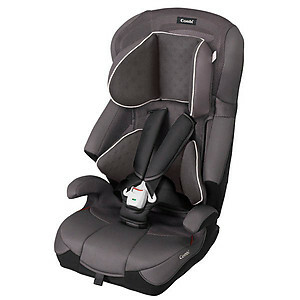 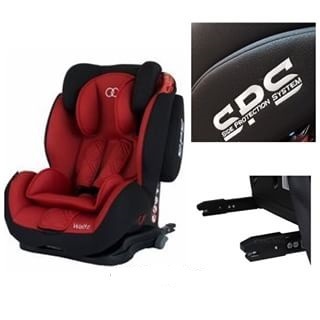 These car seat normally can be use for longer period of time compare to convertible car seat or infant car seat. 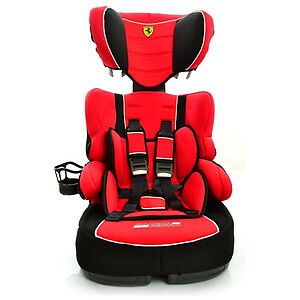 These car seat are normally cannot recline much and subject to features.